Enter as much detailed information as possible including; descriptions of occurrence, names of persons(s) involved, addresses, vehicle descriptions, license plate numbers, etc. Optional: Enter your email address or phone number if you wish us to contact you. If you leave your contact information an officer may contact you for follow up. Your identity will not be disclosed. Please Note: This page is not monitored 24 hours a day and should not be used for urgent matters requiring immediate police attention. 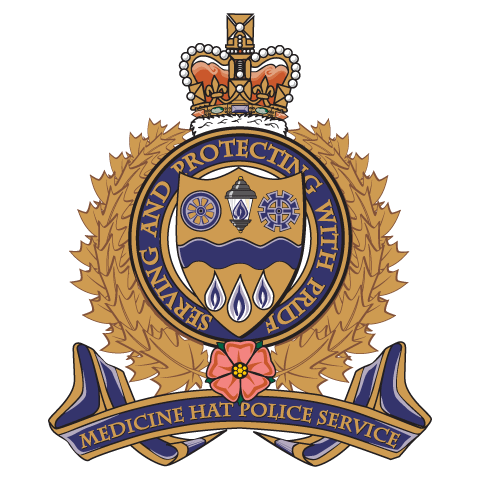 If you require immediate assistance please dial 911 in an emergency or 403-529-8481 for all non-emergencies.